Abuse takes many forms and there isn’t one single way that a person is abused. No matter what you might be going through, no matter how alone or worried you feel, it’s really important that you tell somebody what is happening. Telling somebody is the first step. If you don’t get help at first then don’t give up - tell someone else you can trust until you get the help you need. 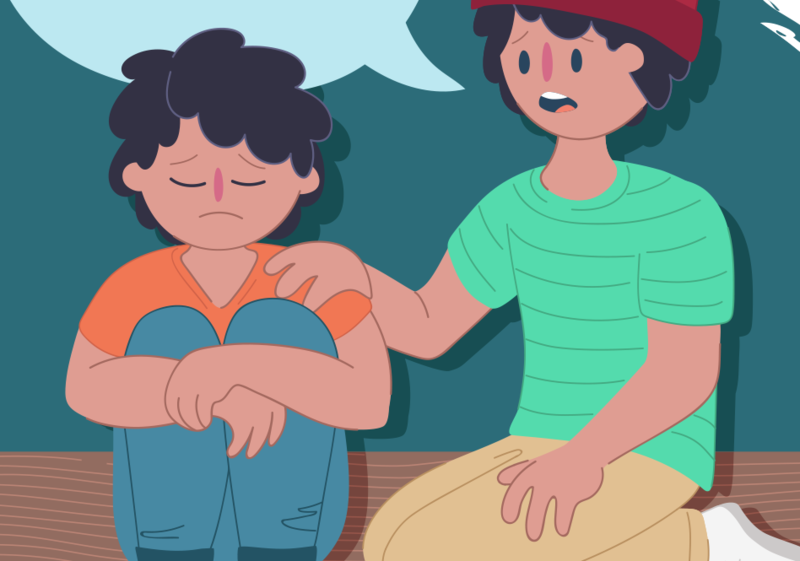 "Abuse is never ok. It’s really important to talk to an adult you trust and get help." How do you know if you're being abused? There are lots of different forms of abuse. We’ve listed the four main types of abuse here, with some examples to give you an idea of what it looks like. Remember, these examples don’t cover everything and sadly there’s too many examples to list here. If you’re unsure, please contact Kids Helpline and find out more. What might you be feeling if you’re being abused? There’s lots of different emotions you could feel if you’re being abused by somebody. If you are feeling this way, call Kids Helpline for support today. Who can you talk to about it? It’s really important to find someone you trust and feel safe to talk to. If you can’t find anyone in your life who will listen, call Kids Helpline and talk to a counsellor. Below is a list of some people you could try talking to. Remember, if at first you don’t get help, keep trying until you find somebody who will help you. 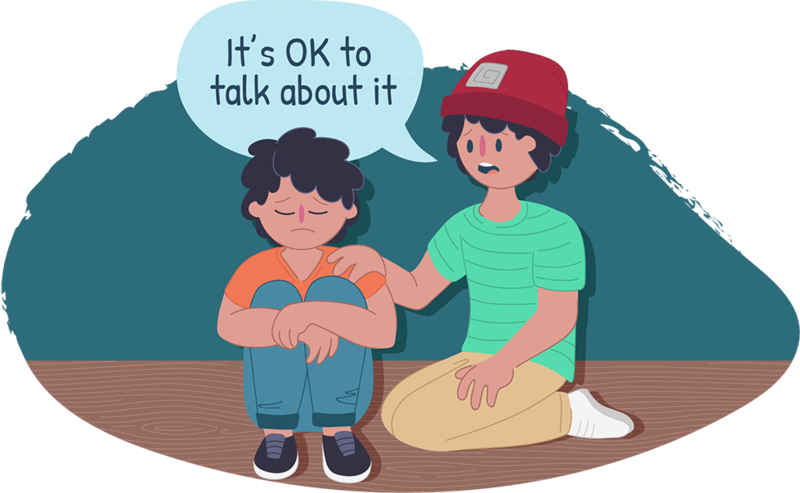 No matter how alone or worried you feel, Kids Helpline will always listen and support you. It can be scary telling somebody that you are being abused. Our counsellors are not here to judge you – we listen and we care. Give us a call, start a WebChat or send us an email today.